Accomplish daily business tasks with ease behind the wheel of a new Ford commercial vehicle, for sale at our Ford dealer in Glenview, IL. Ford, one of America's most trusted brands to help you get the job done, offers many commercial van and truck options to choose from. 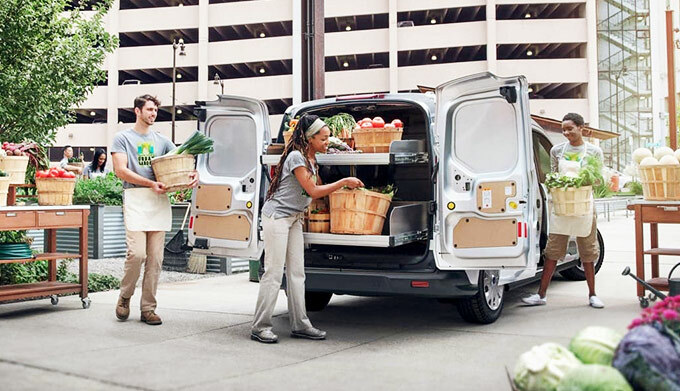 Depending on your needs, you may require a new Ford work truck or cargo van. 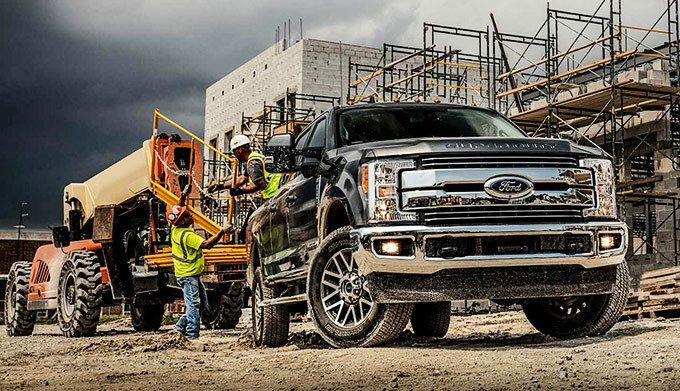 When you shop at Bredemann Ford in Glenview, rest assured that our new Ford commercial inventory has everything from Ford F-150 trucks to new Ford Transit vans all ready to assist you in conquering the workforce. Even if you don't see the Ford fleet model you desire, our team is dedicated to finding you a great Ford commercial truck to match your lifestyle and budget. Need to constantly haul heavy payloads across Cook County? 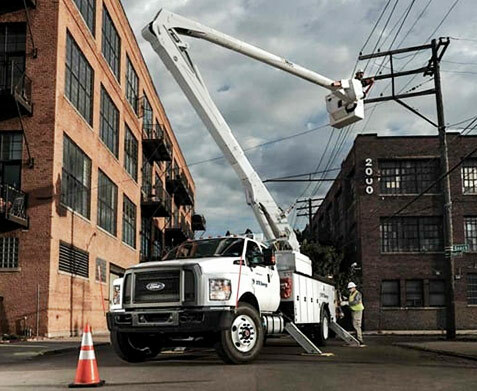 Count on one of the new Ford Super Duty F-250 or Super Duty F-350 trucks to take care of every job or project you have. And if you need an enclosed space for payloads, the Transit Connect or Transit-150 may be the perfect option for you. Not sure which Ford fleet vehicle is right for you? Contact Bredemann Ford in Glenview to speak with our commercial Ford experts and review your options. Even if you'd like to save money by purchasing a used Ford to accomplish tasks for your company, make our Glenview Ford dealer your first and last stop. Get the keys to a reliable Ford commercial van or truck now and get your business back on the road.